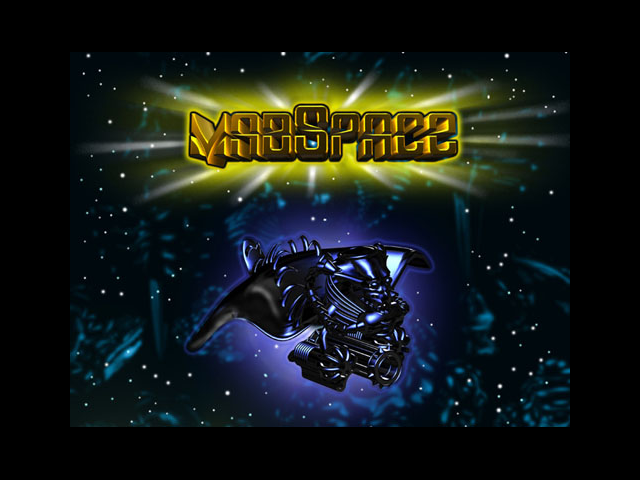 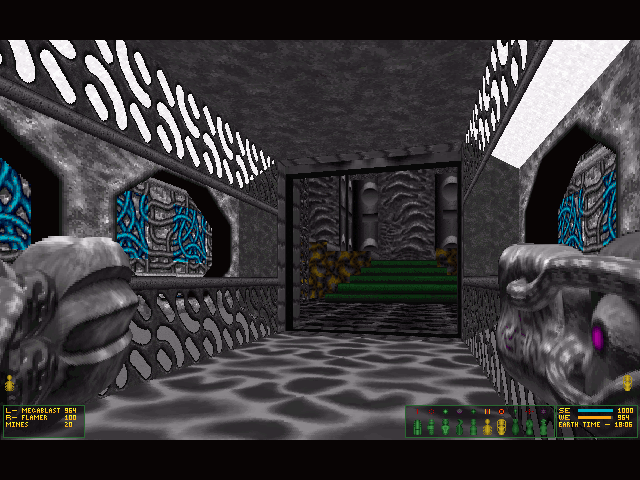 MadSpace is a first-person shooter with similarities to Descent, Radix: Beyond the Void and even HACX (the cyberspace sections). 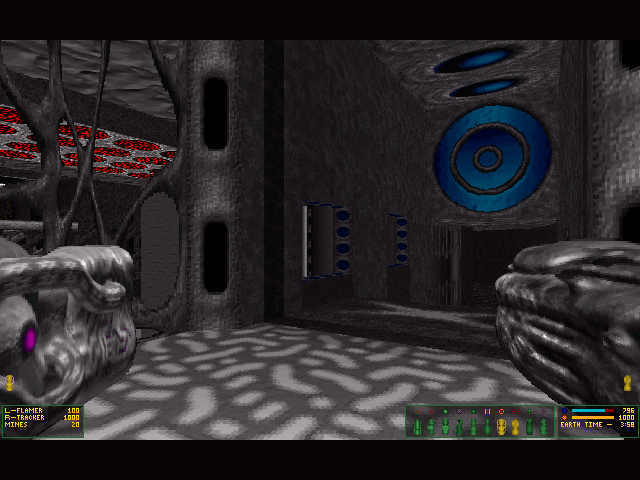 Explore the alien ship and use a vast array of weapons to deal with the hostiles and ultimately blow up the reactor. 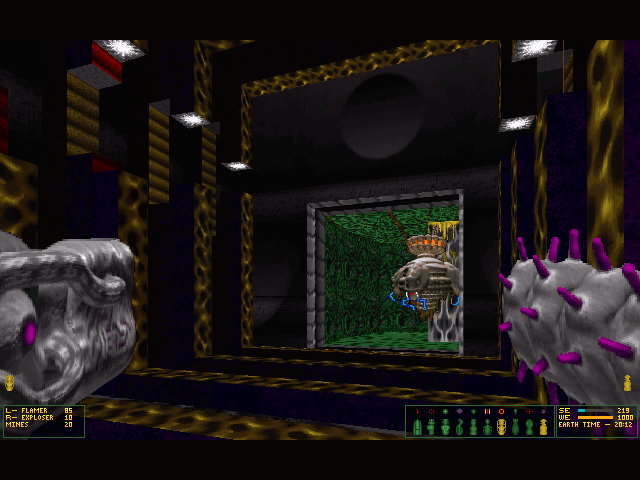 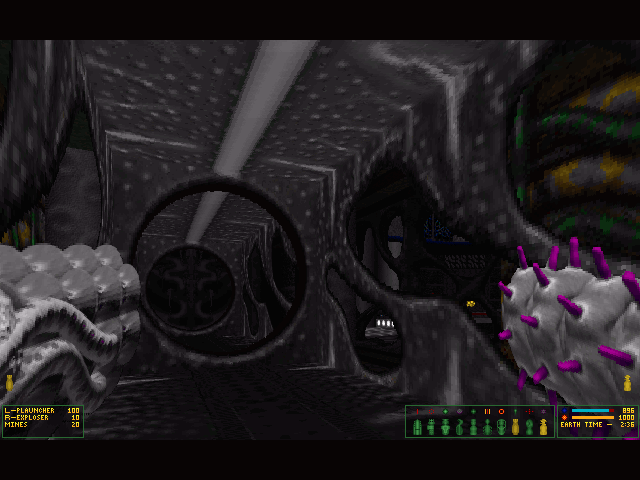 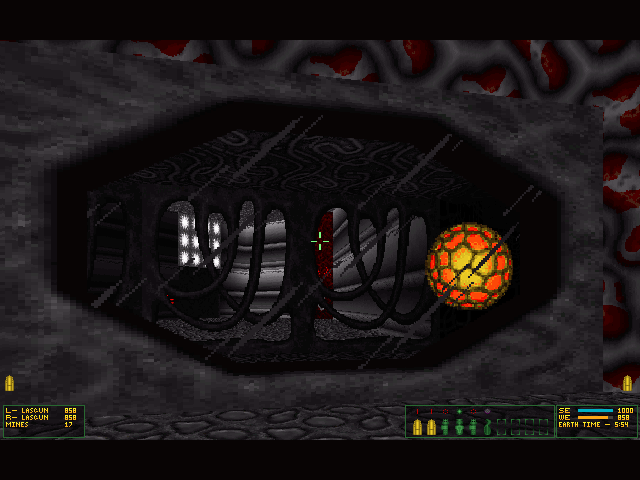 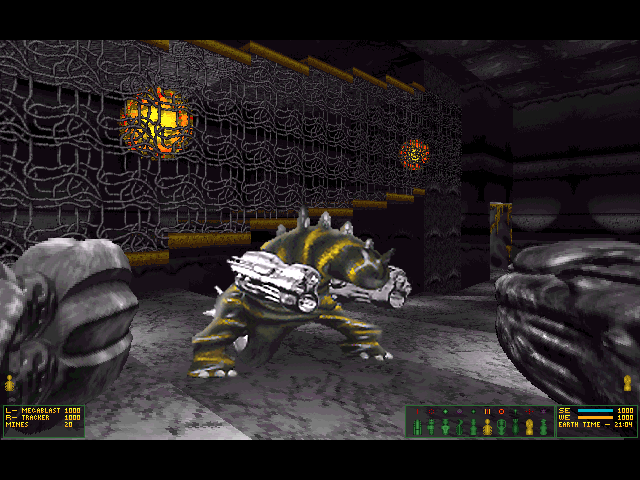 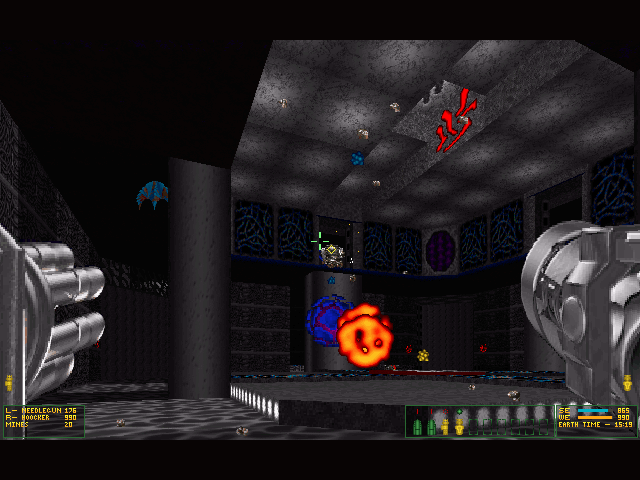 Some of the rather unique features of MadSpace are areas with "non-Euclidean geometry", the player's ability to wield and fire two different weapons at the same time, and a control mode that uses speech recognition.